Please recycle! This one’s so easy, yet so many people just don’t seem to get it. A vast amount of the household waste which could be recycled is thrown out, because people are too lazy to put it in the proper bin. It just takes a few extra minutes and if we all participated then we would see a dramatic fall in the amount of waste tipped into landfills. Also, failing to recycle at this point in the system just fuels unethical business practices in Third World countries where children are sent to landfills to scavenge recyclable materials which they can sell for pennies. 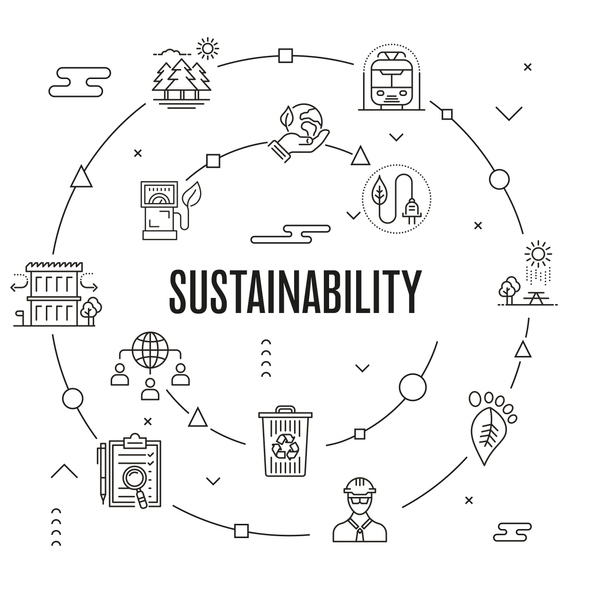 Recycling is not a totally sustainable system in itself, but it does at least offer a way to lessen the environmental impact until (or if) we manage to transition to an economy based purely on renewable resources. Use less water. Water’s everywhere; in lakes, in rivers, and sometimes it just falls from the sky, so you’d be forgiven for thinking it’s an inexhaustible resource. However, a lot of our water comes from reserves under the ground, which are being depleted faster than they are refilled. A startling new report recently suggested that if we continue to use water at our current rate, we will be facing real shortages within 25 years. So, we know that ornamental fountain looks nice, but maybe only turn it on when you have guests over. Also, everybody appreciates attention to personal hygiene, but you don’t need to take seven showers a day. Eat less (or no) meat. Meat production causes massive environmental destruction around the globe. Veggie burgers are pretty tasty these days, so give them a try. Don’t buy things you don’t need. A lot of the waste that ends up being thrown into landfills, most of which can’t be recycled, isn’t even necessary like plastic food packaging (arguably) is. A lot of it’s just junk that’s produced to feed the insatiable appetite of the consumer economy. That electric egg cooker which promises to boil an egg to the perfect consistency is just tomorrow’s dump fodder once you realise you can boil an egg just as effectively with a pan of water. That little tool that slices a banana into pieces in one swift motion will never be used more than twice, and you know it, so just don’t buy it. 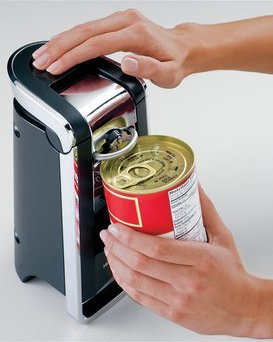 Found on Amazon – an electric can opener being used to open a can with a ring pull. Seems reasonable. Buy things second-hand. One person’s trash is another’s treasure. When you’re looking to get hold of a particular item, particularly something like furniture or clothing, make a point of checking out second-hand shops first. This way you save a perfectly usable item from joining the festering mountains of trash in South America, and save yourself a bit of cash in the process. Everybody’s a winner. Renounce the modern way of life, move to the wilderness and live in a log cabin where you grow all your own food. Okay, this might be a little more extreme than you were planning, and it’s also oddly difficult to get legal permission to do this in the UK, but if you own some land in Wales then you should check out the Welsh government’s One Planet Development programme, which aims to oversee more people heading into a back-to-the-land lifestyle. 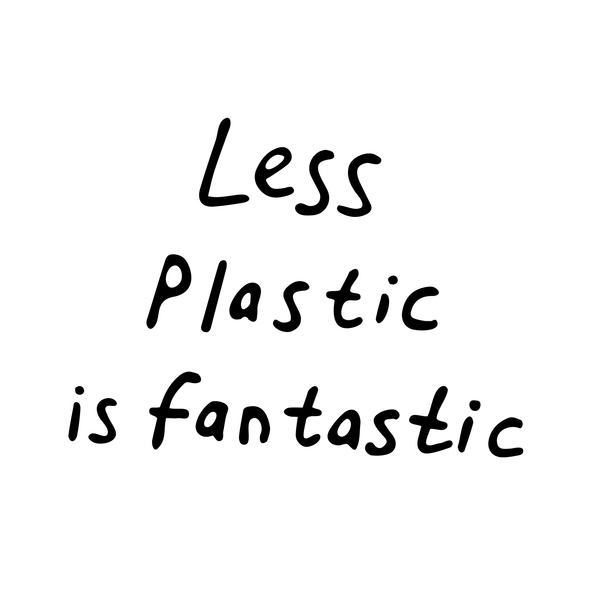 Ultimately, whether you commit fully to a new way of life, or just make a point of turning off lights in rooms when you’re not in them, every little effort helps us collectively preserve the Earth in a habitable state for just a little bit longer. We’d love to hear what efforts you’re making for Sustainability Month, so hit us up on Twitter or Facebook with your plans, and watch this space as we bring you more news on the topic over the next four weeks.